Hi. I’m Michael. In 2003, I retired to Panama at 23 years old, with my brother Stephen as my business partner. 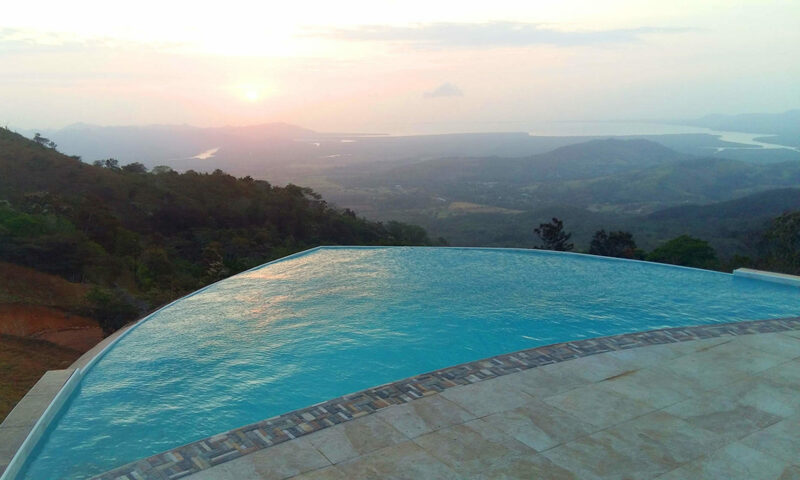 Panama is paradise, and it is the optimal place for a healing vacation, as well as for establishing your world headquarters. I created The Lotus Lifestyle, to help YOU prevent illness and live your life to the fullest. The Lotus Lifestyle includes the nine essential human needs, including love at its core. I developed a Rapid Healing Method for Migraines and Headaches and wrote a book called Get Wiggly to help everyone to prevent and cure their headaches at home. I am frequently invited in Panama as a speaker and have a weekly health segment on a radio news program. I frequently publish articles related to health, wellness and healing on this Web site. 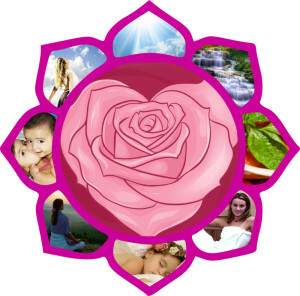 I created Vida Lotus Retreat and Spa to help you on your path to achieving optimal wellness using my 9-point Lotus Lifestyle.